On the doorstep of spring in Minnesota! Well, when we booked this one, I thought things would look a little more like summer and a little less like winter, BUT with these two, it didn't really matter! 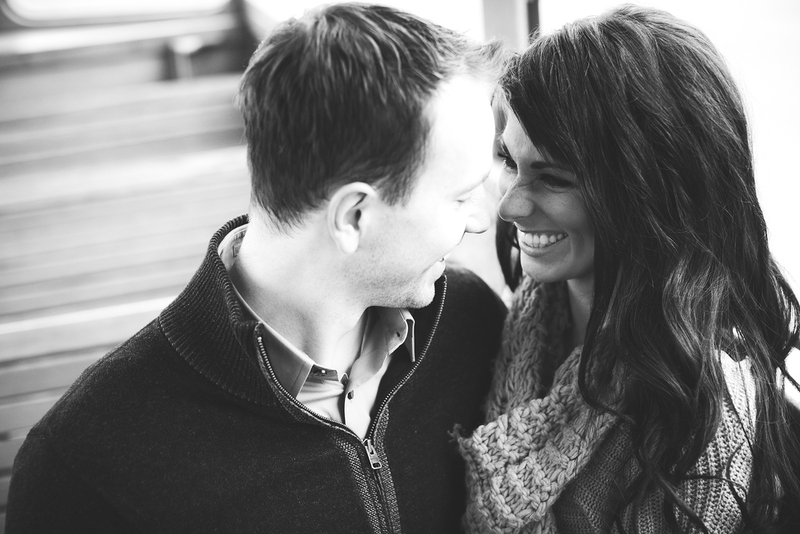 They LOVE to laugh, and are obviously madly in love. 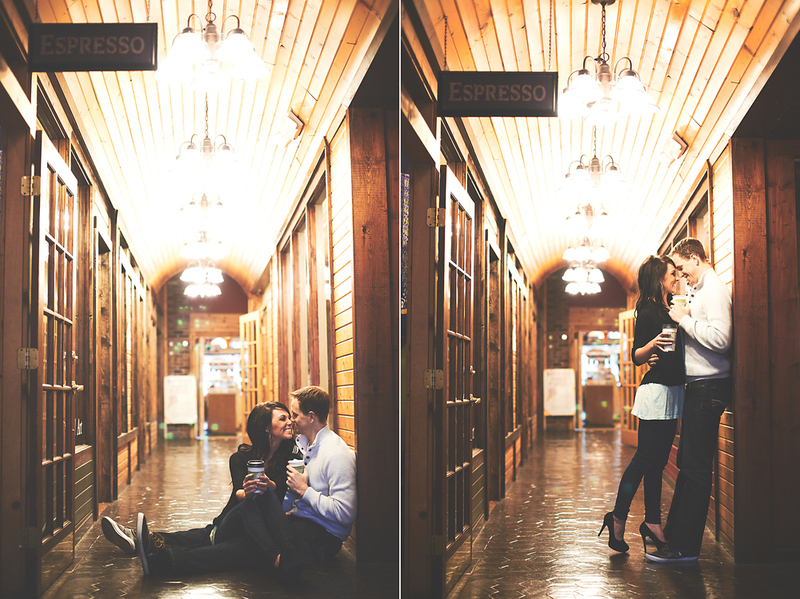 Can't wait to be shooting their big day this summer! 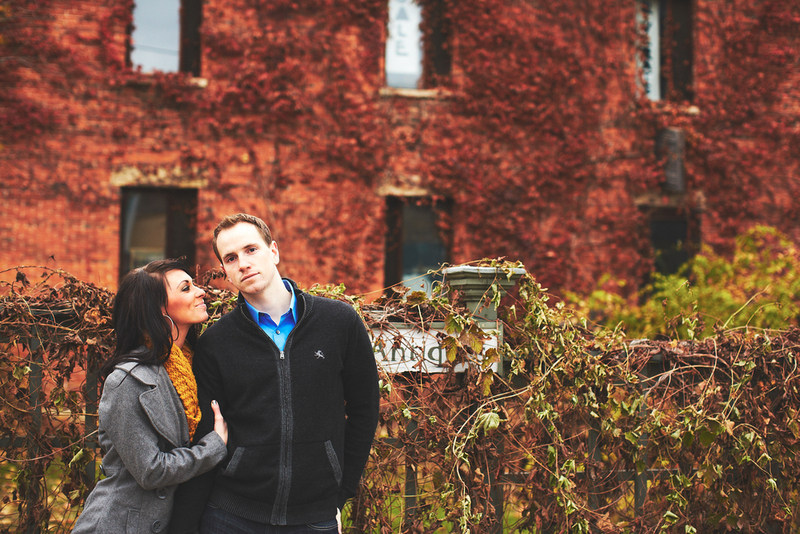 Meet Hannah and Austin, so stoked for these two and their wedding this Janurary! Hannah is the photographer at Forever Films and I can say it is ALWAYS truly an honor to be able to photograph other photographers!! These two are madly in love and it shows! Can't wait for the wedding and blog to follow! Pretty sure you'll see these two again in Feb on here! Meet Brady and Alyssa the couple lucky enough to be getting married on my birthday next June! 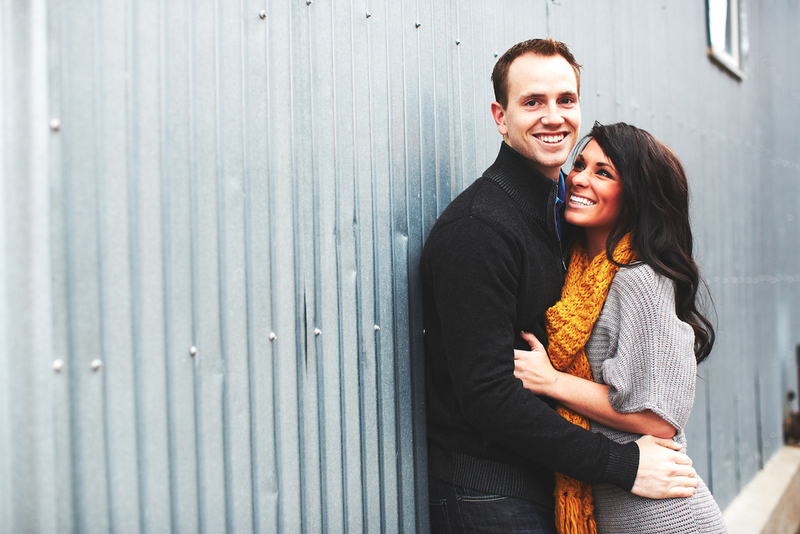 These two are madly in love, and it shows....can't wait for their wedding in 2013! !